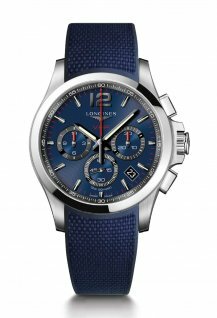 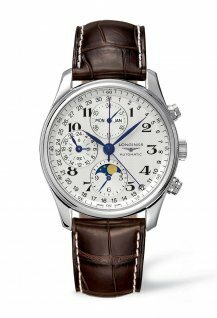 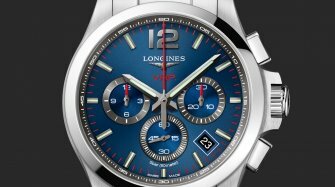 A perfect tribute to Longines's longstanding bond with the world of equestrian sports. 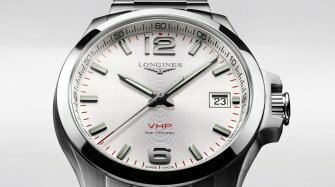 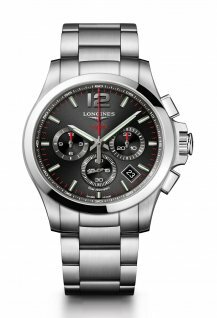 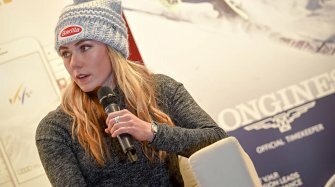 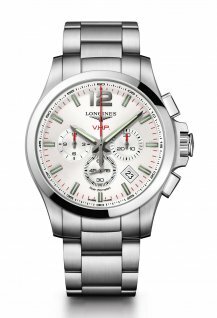 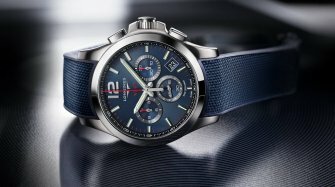 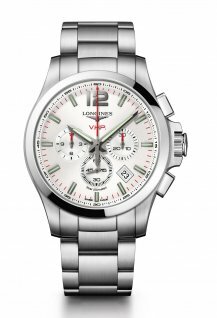 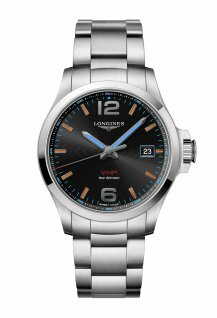 In 2017, Longines launched the Conquest V.H.P. 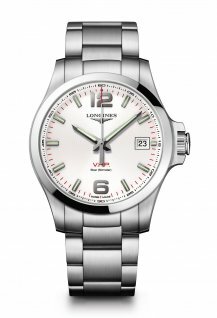 watch, marking a return to the quartz technology in which it was a pioneer and expert, particularly through its timekeeping activities. 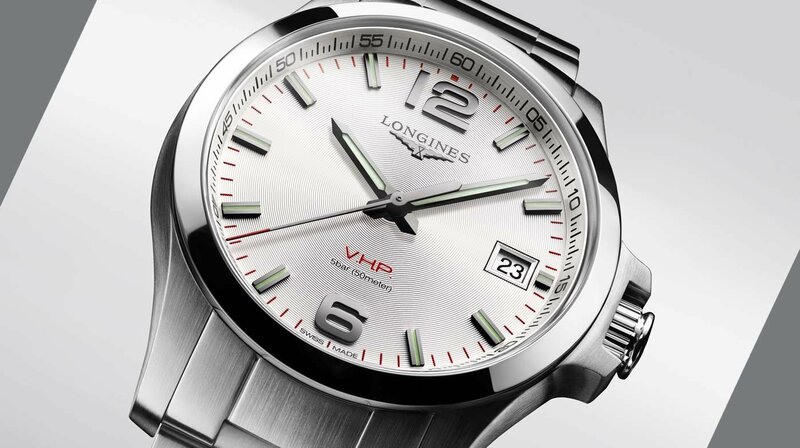 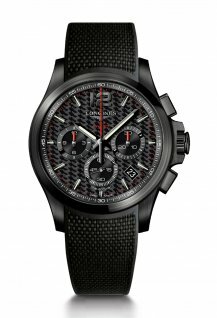 The watch combines great precision, high technicality and a sporty look, marked by the Lngines’s unique elegance. The Conquest V.H.P collection features 3-hand and date watches, chronographs and GMT models, in a variety of case materials, dial colors and straps types.